For over two decades, he has served as the brain coach to students, seniors, entrepreneurs, and educators, and as advisor to many of the world’s leading CEOs and celebrities. Jim’s cutting-edge techniques, entertaining presentation style, and impressive brainpower feats have made him a frequent and highly sought-out trainer for top organizations, with clients that include Virgin, Nike, Zappos, SpaceX, NYU, GE, Fox Studios, The Cleveland Clinic, CalTech, Harvard, and Singularity University. He is the host of the widely popular podcast “Kwik Brain”, which is consistently the top #1 training show on iTunes. KwikLearning.com ’s online courses are used by students in over 150 countries. Have you spent most of your life feeling awful and beating yourself up because you can’t focus as well as you think you should, or you can’t remember all the things the world requires you to remember? You’re not alone. And you're not broken. 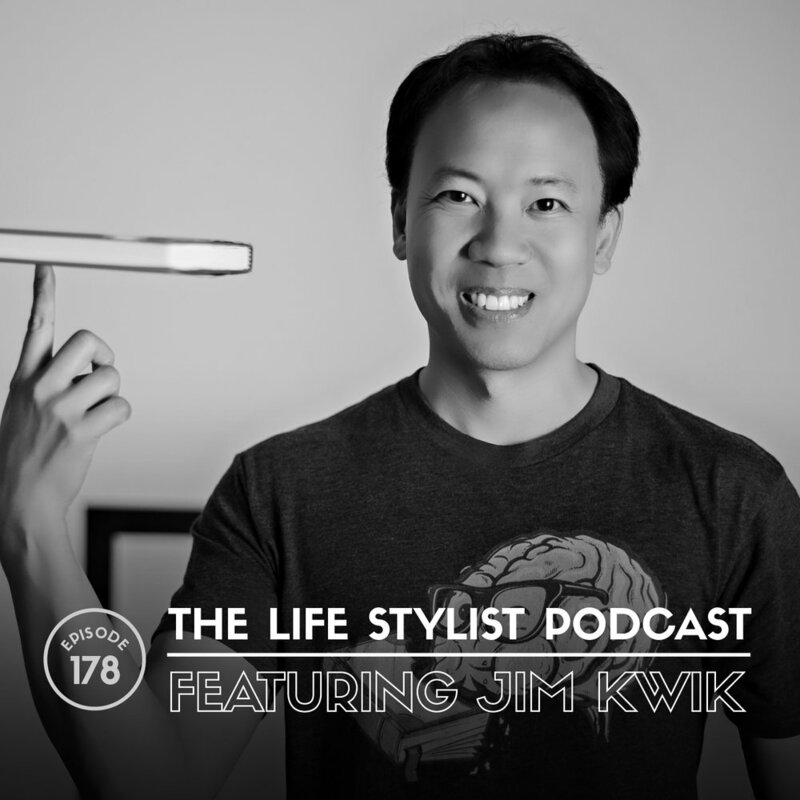 Jim Kwik, the founder of Kwik Learning, is a widely recognized world expert in speed-reading, memory improvement, brain performance, and accelerated learning. Jim points out that there is no such thing as a “good” or “bad” memory: just a trained memory or an untrained memory. If you have issues focusing and remembering, there’s nothing fundamentally wrong with you. It’s not an IQ issue. It’s not about your intelligence. You need to train your brain. In this episode, Jim shows us how. Join us today and spend some time with Jim, and learn how to quickly and easily train your brain to learn twice as much in half the time, to release damaging ideas about your mental ability, and to unlock incredible levels of mental skill and power that you never believed you could access.